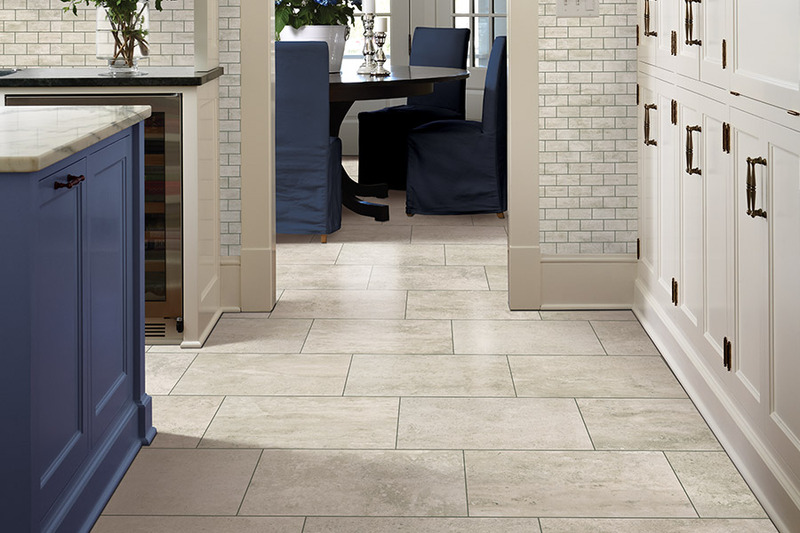 Few floors function in the way that ceramic & porcelain floor tiles do. While they are stunning to look at, no matter what style you choose, they are also durable and functional. Both natural and highly artistic options are available in appearance, along with everything in between. At the same time, you will quickly see how their density and hardness play a part in their long life span. It’s not just a floor covering. It can be an investment in your future, whether you intend to stay in your home, or sell it. 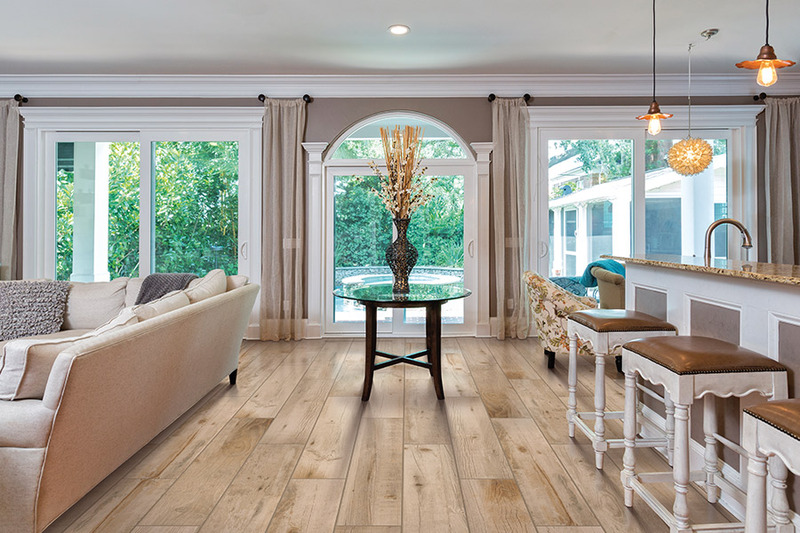 Gilman Floors started as a service allowing homeowners to shop for flooring in the comfort of their own homes. Since that time in 2001, we have upgraded to a brick and mortar storefront, as we saw and wanted to meet the growing needs of our customers. For the areas of Hilton Head, Bluffton, Beaufort, Savannah, and Hardeeville, our Hilton Head Island, SC showroom serves them well. We would love the opportunity to serve you, as well, and would appreciate the opportunity to earn your business. 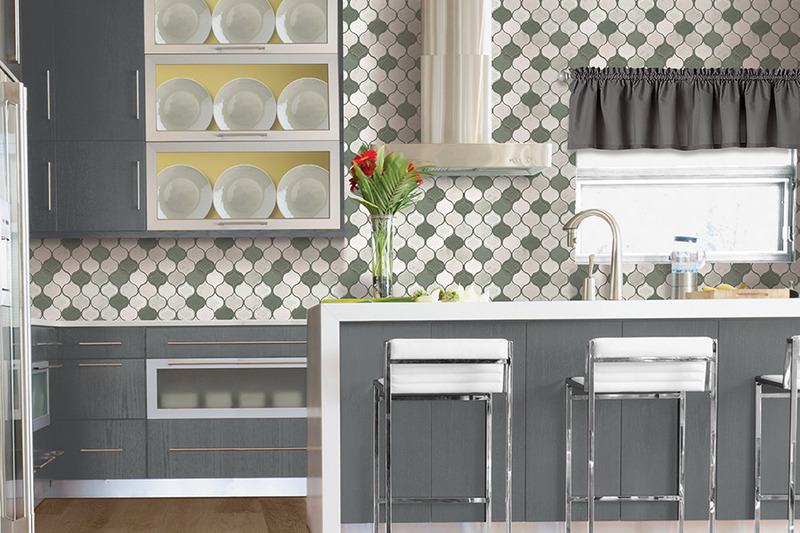 The first thing that comes to the minds of homeowners everywhere when shopping for ceramic & porcelain is elegance. 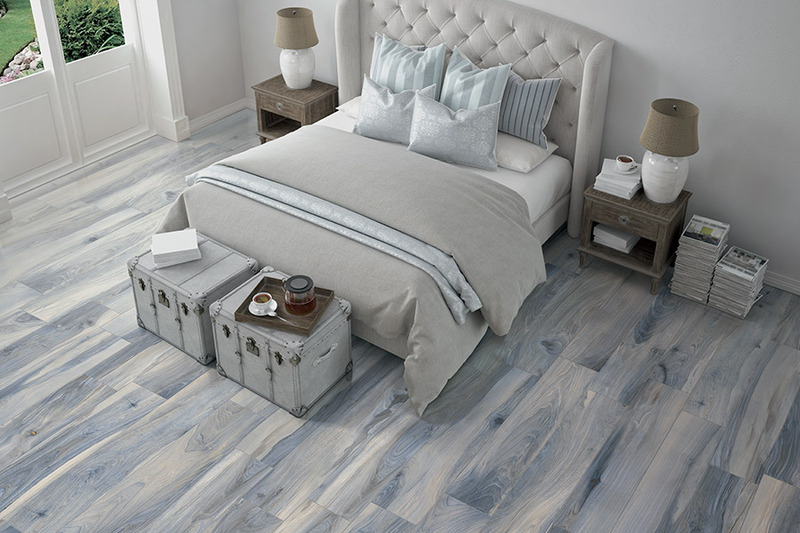 There are few floor coverings that can look as good in any room, no matter what the decor scheme or purpose. It works just as well in bathrooms, where they are very often expected, as they do in bedrooms. 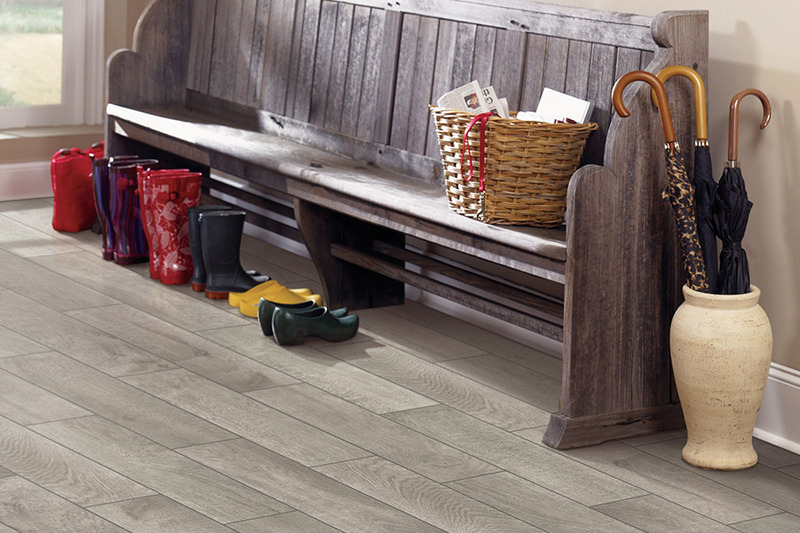 Even in living areas, they can be used to create amazing conversation starters, or stunning floorscapes. 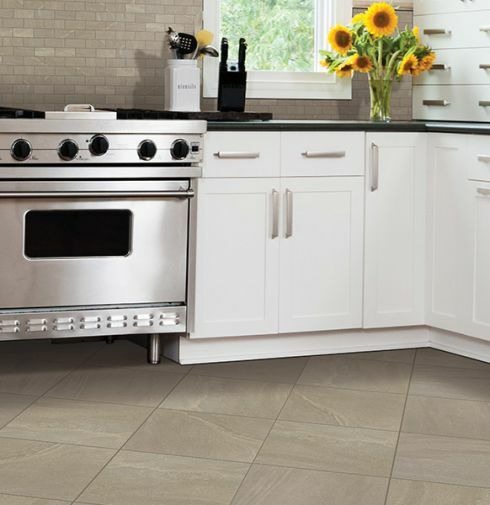 Created with high quality clays and other natural materials, ceramic & porcelain tiles are fired in hot kilns and then glazed for protection in good looks. The heat helps to create the density that gives these tiles their water resistance, but it also makes them very hard and dense. While this stands up well under repeated activity and foot traffic, it can also create problems for the novice installer. For that reason, and others your flooring specialist will speak with you about, we advise professional installation of these materials. 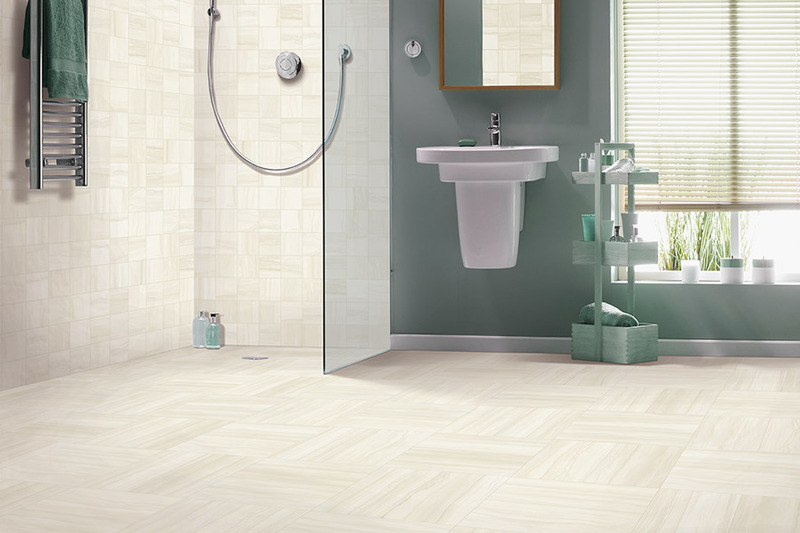 As you might have expected, both ceramic & porcelain tiles are an excellent choice in bathrooms. They can even be well utilized inside the shower itself, with the correct slip proof glaze. This is often a grit glaze that helps create a more stable surface for standing on inside the wet shower. With that same water resistance, it can also be useful in laundry rooms, kitchens, and foyers.